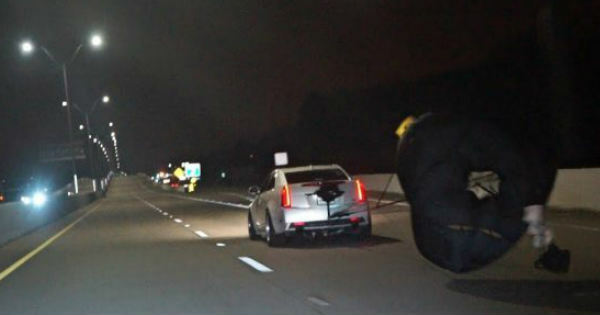 Home CARS 1000hp Cadillac CTS-V Drops the Laundry On The Street! 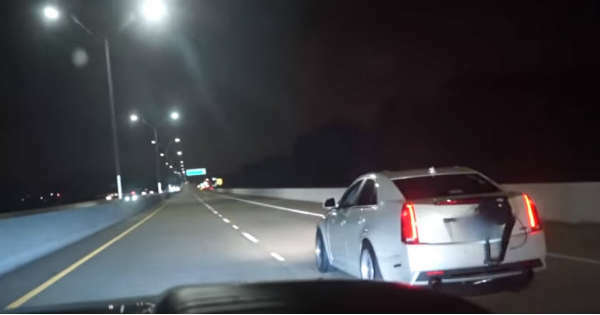 1000hp Cadillac CTS-V Drops the Laundry On The Street! 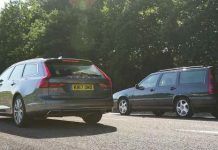 In the domain of powerful modified vehicles, the variety that you can choose your favorite one is extremely huge. 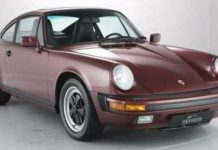 There are a great number of extremely well built cars and people seem to shift the point of awesomeness year after year. This is exactly why there are numerous videos online and we take a look at one now. Namely, this 1000HP Nitrous CTS-V is seen in action taking on extremely powerful rides on its way. The thing that he does, while taking part in one of those races, is going to amaze and shock you at the same time. The 1000HP Nitrous CTS-V also takes on a mighty 800HP turbo truck that even though it had a great power under its hood, it was not enough to beat the monster. Despite these two monster rides, we also get to see the likes of an 800HP 240SX and many, many more. However, once the CTS-V was in full throttle and there was nothing that could stand on its way, it showed what its true capabilities really are. There was nothing that the truck could possibly do and no matter how hard it tried, he still lost nearly all the races. The custom built cars were way too fast for it and if the driver wants to compete against them, he has to consider upgrading his ride anytime soon. Nonetheless, these nighttime races are probably the greatest one that we have seen lately. Thus, make sure to go through every second of it! Previous articleThis Is How To Fix A Tubeless Tire In Seconds! Next articleIs This The Most Insane Fiat 126p? Richard Rawlings Is Extremely Rich – 2017 NET WORTH! 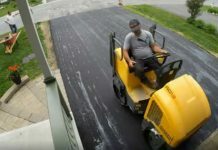 Video Of New Tarmac Being Flattened To Perfection! Where Is Big Chief Now? 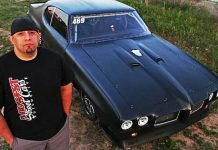 Is He Leaving Street Outlaws? Danny Koker – Career Higlights, Short Biography & Net Worth! Making Rims Has Never Seemed So Easy & Precise!